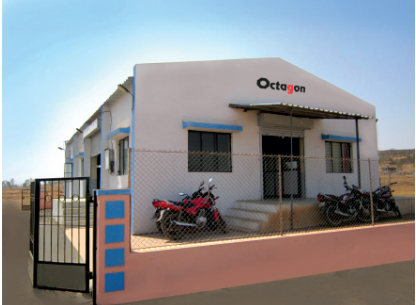 About Us Octagon was established in the year 2004. Octagon has mainly two product verticals. Customized automatic gauging machines & multi gauging system for automobile engine components, Aerospace and Precision Machined Components. ISO/IEC17025 accredited calibration labs in India (NABL accredited) and similar calibration labs in many other countries in Asia, Europe and USA are our main customers for Measuring Equipments. We offer range of Universal length measuring machines, Measuring Scale and Tape calibration System, Gauge Block Comparators and Floating Carriage Diameter Measuring Machine. 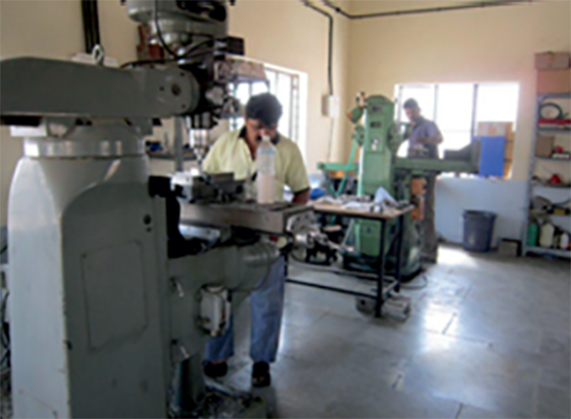 The measuring machines manufactured by Octagon are developed indigenously and mostly are import substitutes. Octagon also provides automatic gauging machines, multi-gauging systems for automobile engine parts like crank shaft, cam shaft, cylinder head, cylinder block, piston etc. We offer gauging systems which are integrated with manufacturing machines for automatic process control.We provide gauging solutions with high precision inductive probing, air gauging systems, or laser sensor based non-contact type probing systems. The gauging systems provided by Octagon are offered with the latest technology and computerised data analysis for 3D coordinate measurement software. These gauging systems do have ability to communicate with CNC machine tool, robots, gantry and marking machine simultaneously which makes them front runners for Industrial 4.0. Till now we have 300+ installations of Octagon Universal length measuring machines in almost 25 countries out of which 175+ installations are in NABL accredited labs in India. We have installations also in Singapore, Indonesia, Malaysia, Thailand, Philippines, Vietnam, Turkey, Israel, Bulgaria, Hungary, Colombia, Brazil, Mexico, South Korea, China, UAE, Qatar, Saudi Arabia, Sudan, Trinidad & Tobago, Bangladesh and Nepal etc. In Jan 2011 IMTEX, Octagon won the prestigious FIE Foundation Award under category of Innovative Technology for development of Crankshaft Metrology system Octagon is ISO 9001: 2015 certified organisation with marketing operations from Delhi, Pune and Chennai. Presently we have 70% business in domestic market and about 30% export market.